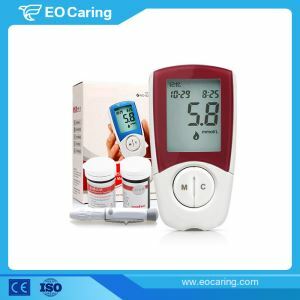 This high accuracy and simple to use product with 5 electrodes technology is what you need whether this is your first High Accuracy Coding Blood Glucose Meter or you have used one for several years and are looking for an upgrade. Tracking your blood glucose numbers is vital to long-term care, so keeping a record is important. Our product is able to show the averages results of 7, 14, 28 or 2 months. 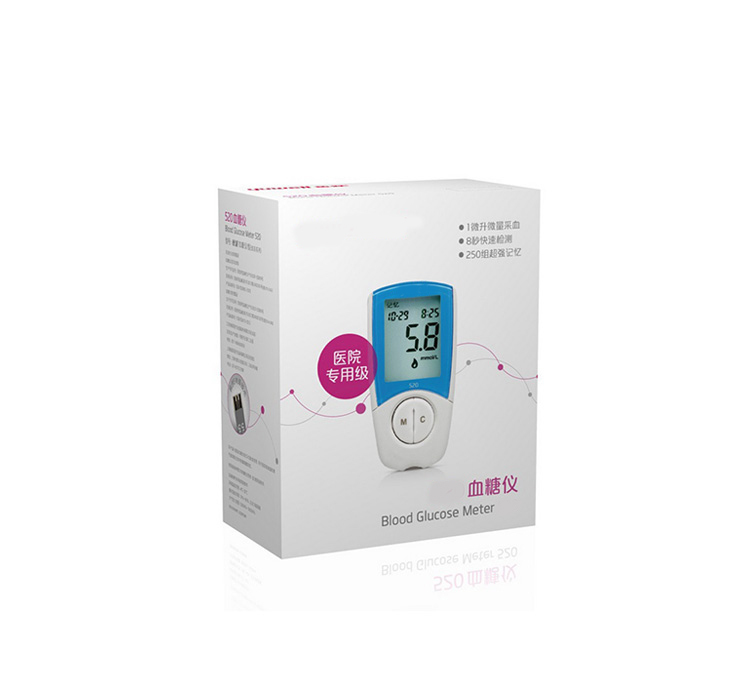 EO-BG1015 High Accuracy Coding Blood Glucose Meter is the right one for you to monitoring your blood sugar level.